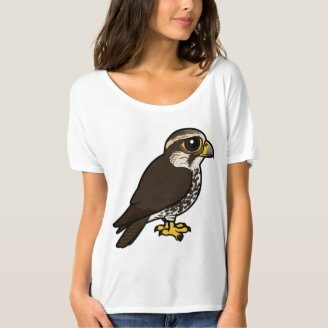 The Saker Falcon is one of our newest additions to Birdorable. The falcon, which is almost as large as the Gyrfalcon, breeds across parts of eastern Europe and much of central Asia. They prefer open plains and desert-type habitats and hunt by horizontal pursuit unlike the Peregrine Falcon that hovers and stoops down from great heights. 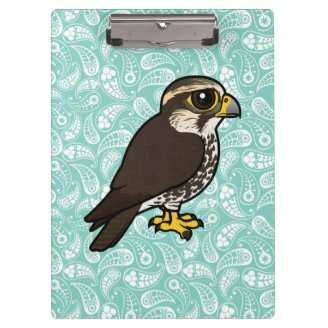 Saker Falcons are beautiful birds, with brown upperparts and contrasting grey flight feathers. The head and underparts are paler brown, with streaking from the breast down. 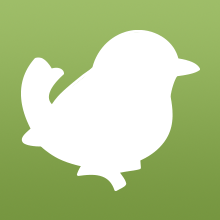 The birds are excellent hunters and often take on prey that is larger than itself. 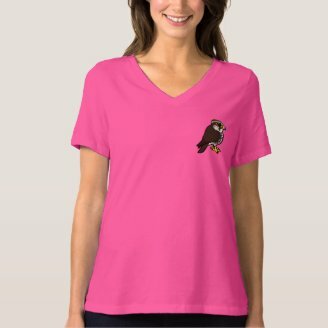 Because they are so swift and powerful they are a popular falconry bird and have been used by humans in hunting for thousands of years. 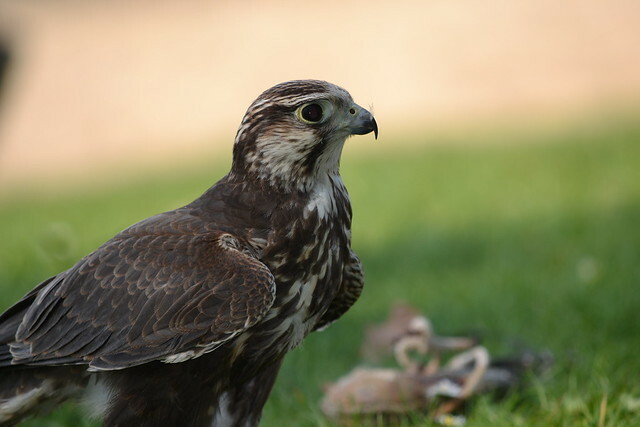 In the Arabian Peninsula falconry is an integral part of desert life and Saker Falcons are the favorite bird of many Arab falconers. 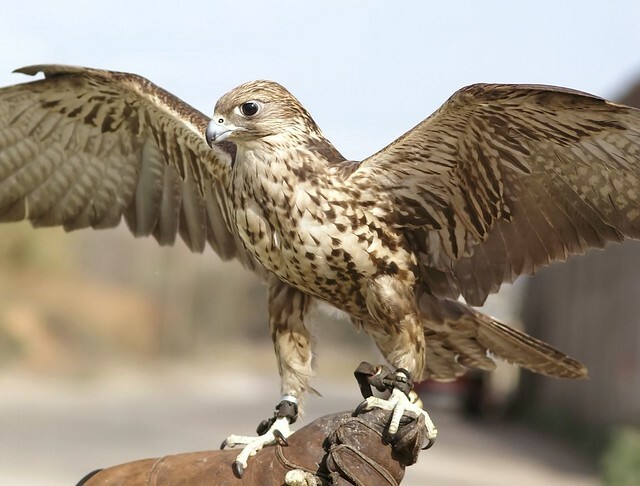 The birds are trapped in Arab countries on their migration to the Middle East or caught throughout Asia and sold to the Middle Eastern falcon market. Unfortunately this is one of the reasons the bird has been put on the endangered species list. Thousands of falcons are caught every year and sold illegally on the black market. In addition the species is facing pressure from habitat loss and destruction. In contrast, the bird is strongly protected in Hungary, where it is the national bird. Even though Saker Falcons are relatively abundant in Hungary, numbers are still low; the estimated total European population in 2010 was just 450 pairs, with 40% of these in Hungary and Slovakia. The Middle East Falcon Research Group has a nice table with estimated breeding populations in each country. 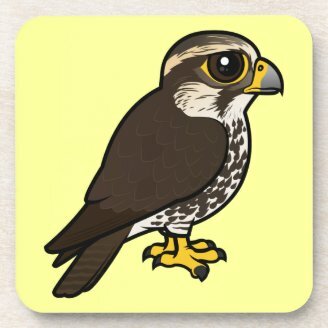 2 comments on "The Saker Falcon â€” a Falconer's Bird in Peril"
One of my teachers was working for a wild animal rescue station, aand one day one of the experienced workers told him "There's a big batch coming in". So they went to the airport. There were more than 90 birds of prey in the boxes (they poachers sew their eyelids together, tie them up, then stuff them in boxes. When they opened the lid, the eyes were bleeding. Only three survived in the end. Poor things.